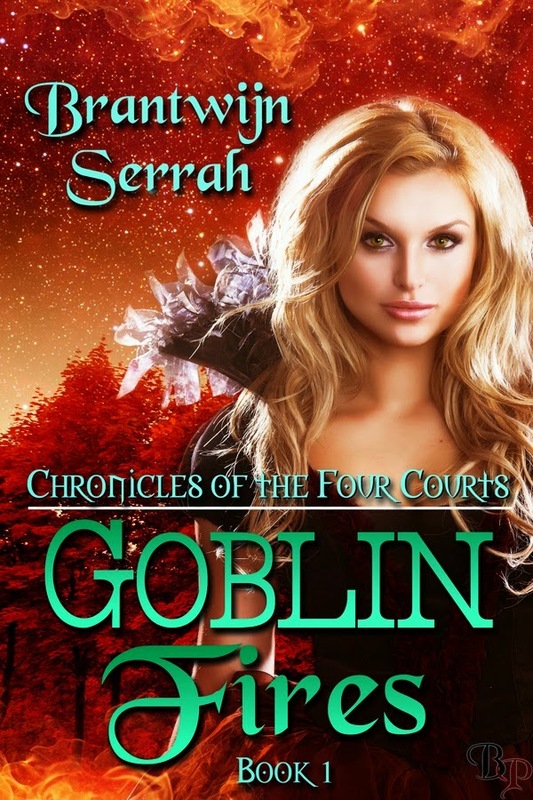 Many, many thanks to Victoria Miller, the Cover Artist (isn't she a goddess?) and to editor Jen Bradlee. 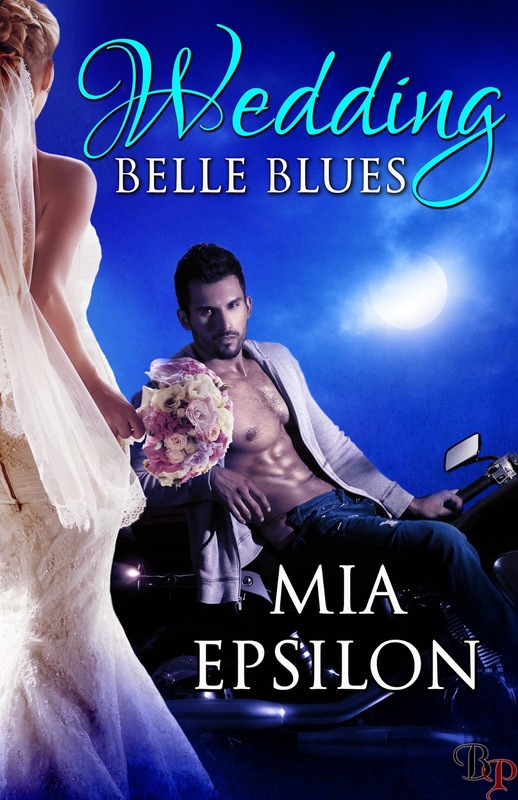 This is a SNEAK PEAK at a bit of the COVER for WEDDING BELLE BLUES. You will absolutely ADORE the rest. 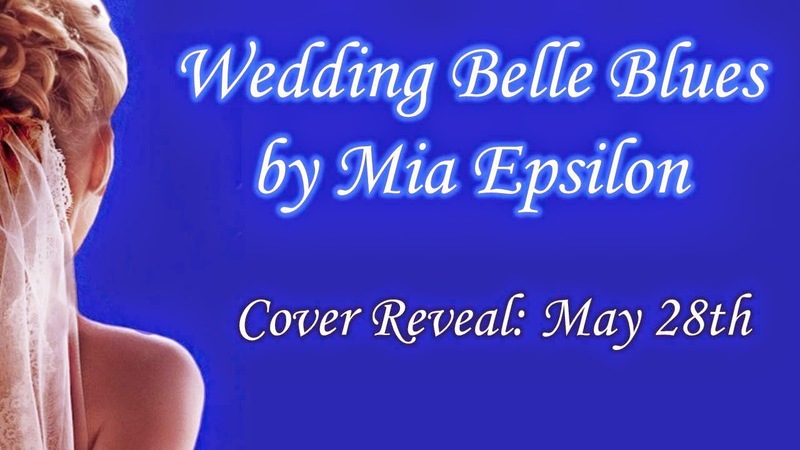 Come to Facebook on May 28 for the official COVER REVEAL and loads of fun surprises! COVER REVEAL DUEL EVENT COMING SOON!!!!!!! 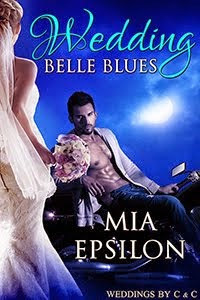 Ok, How excited am I to have this COVER REVEAL for WEDDING BELLE BLUES coming soon? 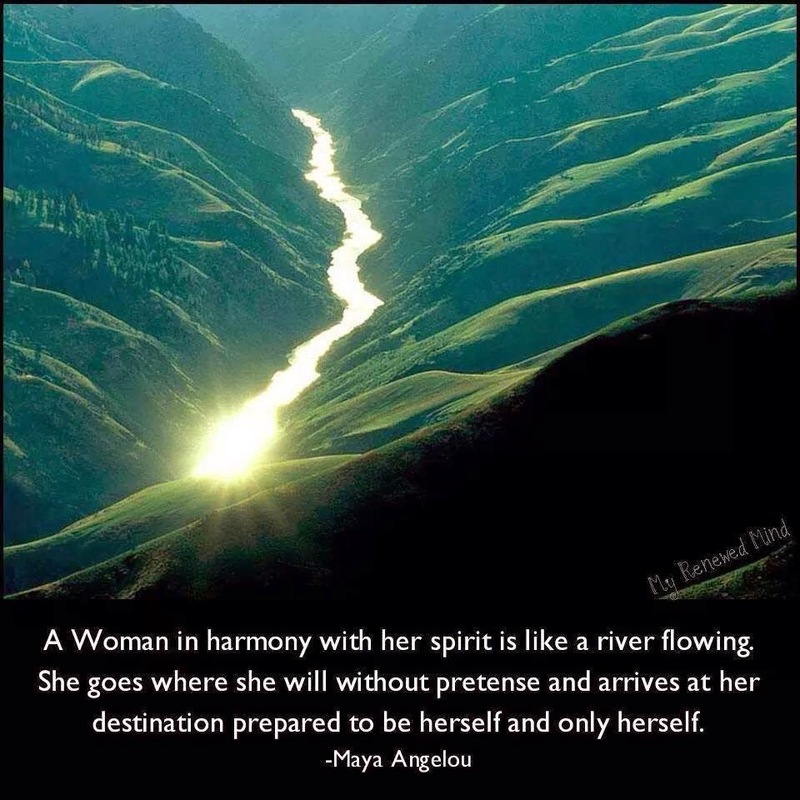 VERY! PLEASE plan to post/drop by/oh and ah as the amazing historical author KIRSTEN S. BLACKETER and I reveal the covers of our upcoming releases on WEDNESDAY, MAY 28. 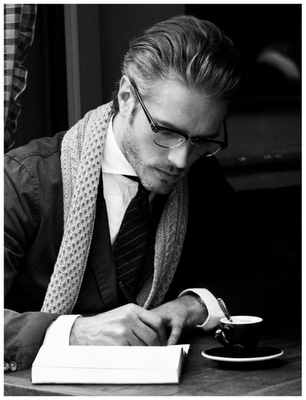 CHECK OUT THESE AMAZING BLOGS!! 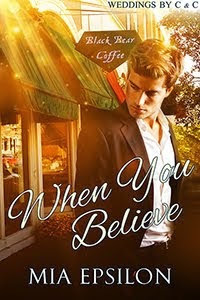 The Ever Wonderful and Gorgeous Decadent Kane has a new book out: STEELE YOUR SOUL. The hero is a pirate Captain and about as yummy as heroes come!